For those that follow the palace intrigue happening with USA Cycling, Grass Roots racing, and the UCI, a clarification letter was sent out yesterday. I think it was unprecedented. At least I’ve never seen the UCI meddle in a country’s politics and they don’t really want to. There’s enough on their plate with Elite Pro racing and the post Lance era. I’ve got no other information than being around the sport and recently at Worlds. I do hear things though. It’s about USA Cycling wanting to put non-sanctioned racing in a choke hold. The reasons why you’ll find in editorials, rants, and posts from magazines and sites the cover racing, like Pinkbike. It’s economic rivalry, very bad blood, and a power grab for the most lucrative customers of all, the masters racer. The sport is very much a show, masters are the players, and we pay dearly to participate in it. What the letter does mean, if the rule is strictly applied, is that I’m not allowed to race at any non-sanctioned race without penalties and suspension. Neither are other racers like me or the Pros. Because I race in the Elite Masters category and hold an international license to participate in World Championships, I’m part of the power grab. 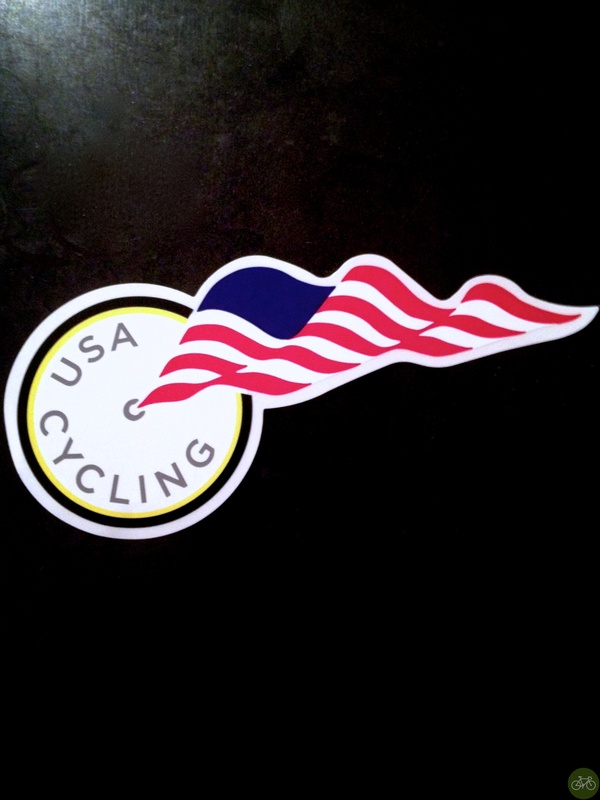 The clarification of the rule by the UCI was without a doubt requested by the leadership of USA Cycling. They’re doing it to further squeeze the grass roots organizers and racers that compete with them for my money. This matters because I’m vested in the sport as a lifestyle and business, already planning the Fall and Masters Natz. While Bike Hugger covers many aspects of cycling, we’re also a little team that participates in Cross as pack fodder and old, also rans. This situation is very fluid likely changing daily, if not hourly, and I’m going to wait it out. Also as a business, the memo back to Steve Johnson is you just infuriated your base, including me. Because whether or not you’d actually monitor where I raced and apply the rule, you’re threatening me. Don’t like threats, take ‘em seriously. Also, worth noting that the current USAC leadership was put in place by Wiesel, as part of the Lance Conspiracy and the Doping Generation. The corruption hasn’t left since Lance did. As discussed and predicted in the most recent Fredcast Spokesmen, the UCI has backed down. This was a media play, a manipulation to force promoters hands, and for all the posts and editorials to follow, I ask where do I place my no confidence vote?